In the market for some home renovations or additions? 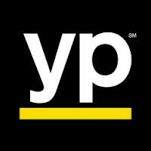 Please do not just pick up the phone book and call the first contractor you can find. Your family’s home deserves the care and attention that only a qualified remodeler can provide. Tom Thornton at Tri-County General Contracting has years upon decades of on-site experience, 42 years to be exact. When we say that our customer’s needs come first, we mean it. From scheduling projects to fostering a respectful work environment in your home, you will receive the absolute best customer service. We are fully licensed and insured, offering protection and peace of mind to our clients that all work will be completed safely and exactly how you envision. Only experienced and reputable professional contractors are hired to get the job done. Avoid the hassle of uninsured and inexperienced contractors, it will be a waste of time and resources, especially in the long run. We provide our customers with a written estimate and detailed project plan that includes target dates for completion. Tri-County General Contracting will typically only take on one or two jobs at a time, promising that your home or commercial space is our top priority at any given moment. Interested in seeing a list of references? No problem. Feel free to also read our testimonials page filled to the brim with satisfied customers from all over the Tri-County area. 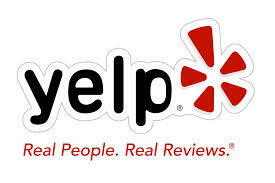 Our YellowPages reviews and Google Reviews are all 5-star as well. Once you contact us for more information about one of the many jobs we do you will be provided with a fair pricing estimate. If you have any questions about a super custom project you do not see on our website, call us and ask. We pride ourselves on not only building and designing your dream home, but also providing custom solutions for your space. I am happy to share my knowledge about architecture, design, building materials and more with you. 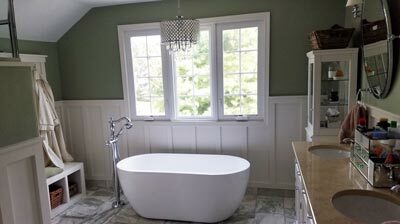 Please keep in mind our 35 years of experience as a Qualified Remodeler- there is not much we can’t do for you.